This is what most people think about Instagram. It is true that Instagram is one of the most popular photo-sharing apps and people use it mostly for sharing pictures. However, is the use of Instagram limited to sharing pictures only? 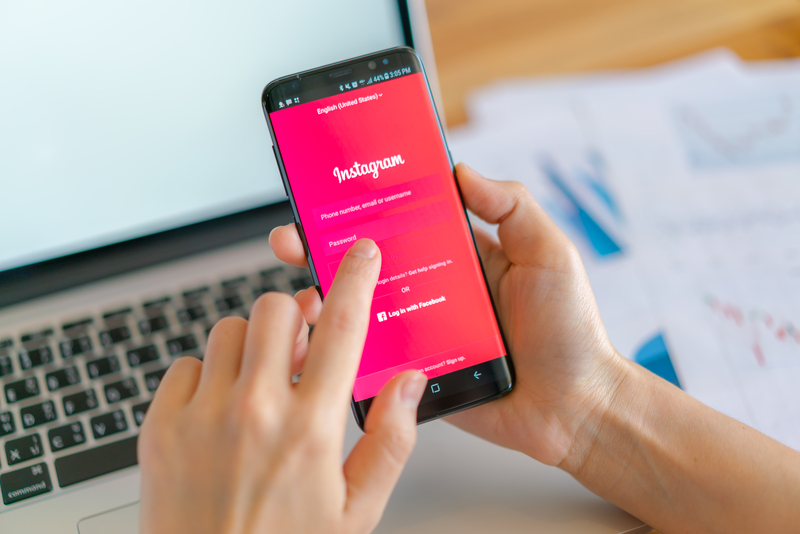 If you are a business owner, then you will be surprised to know that Instagram can be a great cost-effective tool to promote your business online. Gone are those days, when people used to scare the huge investments for promoting any business. The print media, the electronic media, and other such media were popular no doubt. But costly also. Now that we have different social media platforms handy, why wouldn’t we try to en-cash them? Why wouldn’t we try them to generate more revenue for our business by promoting it irrespective of the boundaries of state and country? Previously Facebook and Twitter were two good options for any B2C (Business to Consumer) business. But with the growing popularity of Instagram among the consumers, businesses are using this platform more every single day. Over 700 million active users are generally present per month on Instagram. So wouldn’t it be great if you can bring your business name in front of their eyes? Do you know that 63% of users within the age group of 13 to 17 use Instagram daily? Just think, how easy would it be to reach those users at a minimal expense. Let me share a few other data that will simply amaze you. Can you imagine what a massive number of people are waiting to be your customer! In fact, 80% of the users follow at least one business. Is it wise to let them go without even trying to let them know about your business? Even 90% of the top 100 businesses are on Instagram. Would you like to stay behind always? 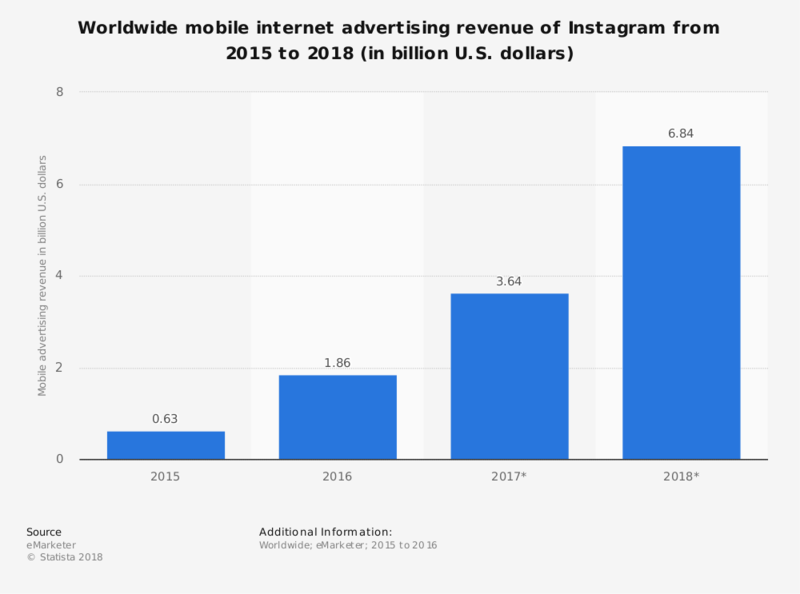 In 2018 January, Instagram API has changed, making it easier for small and medium businesses to use it for promoting their business. So, it is a great idea to use Instagram whatever is the size of your business. Instagram has so much to offer to your business. You don’t need to be a tech freak. Even without any Social Media Training, you can do it yourself. Let’s assume that you are a florist, or say an interior decorator. So, how are you going to attract people to your business? Is it the word of mouth? Or is it the “awesome”, “amazing”, “fantastic”, sort of vague words that you think may impress the customers? Believe me, customers are more intelligent these days. They like to see and feel by themselves before they start following any particular business. So, in this case, if you are a florist or interior decorator, a picture showcasing the best of your service can be easy enough to grab the attention of your potential customers. And how much does it cost to promote a picture? I guess a candy costs more than this. If you have some budget, then hire one executive who has social media training, and you are all ready to post your first business picture. So, if you run a business that can be showed-off with good pictures, then Instagram can be one of the best options for you. But remember, do not show off your service or product. Just show off how good you can do with the best of the pictures. 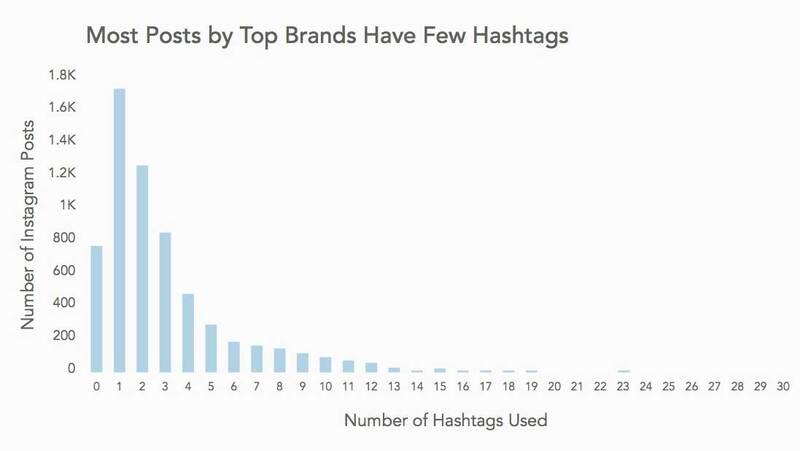 If you are new to the business, then you need to use proper #hashtags to get noticed. Share the Instagram pictures in seconds on other platforms as well, like Facebook or Twitter. Of course, your business has a good personality to show off and attract customers. The creativity, the fun working environment – all these are good enough to draw the users. Moreover, if you are lucky enough, then a few of them will start following you and you never know, soon they can become your dedicated customers. Do you want to be sarcastic? Do you want to be funny? Whatever you feel, you can display it in your Instagram profile. Creativity helps a lot in promoting your business personality. So, just go beyond your imagination while describing your business personality, mission and vision to the targeted audience. Try engaging with your customers so they know about your existence. This is what most of the successful brands do today. That’s how they’re able to build real relationships with their audience and grow revenue. The more you engage with them the better you will be able to know about the marketing trends of today. A Digital Marketing Training would be a wise choice to get clear insights to outreach your target audience and make your efforts a big success. So? Wouldn’t it be a great idea to keep a constant eye on what your competitors are doing, how they are getting new customers daily, and how they are growing popular each day? Now, when you have the information from the Instagram profile of your competitor’s business, would you mind to follow the same strategies and get a bigger customer base? Try finding out how your competitor is getting more followers, the timing of the day when they are posting something related to the business, what sort of images they are posting, etc. And try to create your own personal strategies. Following all these small things every single day, one day you can even beat the competitor and become much superior to making your own start-up story. It is always a better option to analyze your competitors’ strengths and weaknesses so that you can incorporate the good points in your business and win over. To attract more customers worldwide, you need to be a good storyteller. Instagram offers you the perfect place to share your stories visually. If you are associated with any charity, or if your business has achieved something big, or you are going to expand your business, you can share that on Instagram. Anything and everything, that displays the core values of your business, and the structure of your business, can be used to show off on Instagram. The better the story, the more customers will be attracted to your business. You need to be creative. Home, office, airport, wherever you are, your creativity on Instagram for telling stories can bring your business close to many people. If you learn different Instagram Story Ideas of the different influencers and brands, you can create your own as well. A good aspect of Instagram is that it allows adding a link in to the author bio section. So, while posting something, you can add the link of your business in to the bio. It is the call-to-action part. People who are following you, may like the post and visit your site thus increasing the traffic of your site. If the traffic generated through Instagram to your site is too high, then just a small conversion may be hugely beneficial for your business growth. Just divert the traffic to your sales page or landing page and see the magic of Instagram. And as discussed before, many Millenials are about to visit your site through the wave of this traffic. So, your sales can skyrocket by using Instagram. Statistics show that people often purchase some product after seeing it on Instagram. Usually they spend approx $65. Instagram was created so that it was portable right from the beginning, unlike Facebook and Twitter, which could be used in desktop and laptops only. About 90% of the time of every individual is spent on mobiles these days and therefore it is a great opportunity for the businessmen to make the best out of it by advertising on that platform. Most of the smartphone users have been turning towards Instagram because it is neat and clean unlike the clumsy view of Facebook. There is a high likelihood that your company posts will be followed on Instagram more. Instagram is no doubt too much engaging. In fact, it is the king of engagement when it is compared within the different social media platforms. If one of your Instagram photos is liked and shared by many users, then automatically it says that your post is engaging enough. This will help you in reaching more customers just by shares and likes. No other social media platform is good enough to help the audience in being so much engaged and spread the creativity of the business via “likes” and “shares”. Did you know that with the help of social media platforms like Instagram you can actually partner up with your influencers? Influencers are the owner’s lease who actually help in promoting a brand name or a product so that it can run into the mainstream. Some perfect influential outreach ideas for digital entrepreneurs can turn your company sales into a whole other level and can definitely bring immense profitability that you would not normally reach. Therefore, let the influencer spread the word of a company in order to bring millions of online followers with just a few posts. Over the years, Instagram has evolved into a lot of extents and it is not helping the businessmen to make money with the help of product placement. These programs are called shoppable posts and it helps in large and small-scale businesses to add tags to the product on their photos so that product descriptions price and shopping facilities can be added. In the world where online marketing is becoming the latest trend, Instagram can prove to be one of the best portable E-Commerce websites which will definitely help in increasing the traffic of the website. With the help of this new service program, it is quite simple for a startup business to generate leads and attract actual sales from the site. According to recent statistics, about 72% of the Instagram users have admitted that they like purchasing products via social media because they can see immediate reviews of the product in the comment section. It is also for a fact that the stories of social media like Instagram make your business quite relatable. The best way to use life stories is to store the behind the scenes insights of your company and the working environment so that the people can relate to it in the best possible manner. Try to show the videos of the your offices and employees and do a live Q and A sessions so that your brand name can gain immense popularity. You can try out QnA polls, or opinion polls, to engage more readers each day. So, by now hopefully, you have understood why Instagram is so important and why you should promote your business on Instagram. You can own any business. Irrespective of the product, the size of the business, the location of your business, you can reach a massive customer base all over the world. You may want to increase your web traffic, or promote your brand, or may want to acquire new customers, or whatever may be the reason behind you joining Instagram. But, it should be mandatory for any business to join Instagram as a part of its content marketing strategy. Instagram can provide you with the platform where you can do online branding of your business globally at the minimal cost. Want more content like this? Sign-up for our newsletter – it’s free!